Finnish ska legends The Blaster Master prove once again that there is more to Finland than gloomy metal-bands, saunas, and air-guitar championships. On their latest album 'Rude Boy Life', the five-piece troupe have revitalised their energy to serve up a charismatic musical cocktail full of Finnish wit and in-your-face energy. Formed in 1996, the band is one of the pioneers of the modern Scandinavian ska scene along with bands like Chickenpox and Liberator. Now with four full-length albums and several successful European tours under their belt, these guys really know how to kick off a party - whether it..s the dancehalls of Berlin, Copenhagen, Prague, Paris or Helsinki. 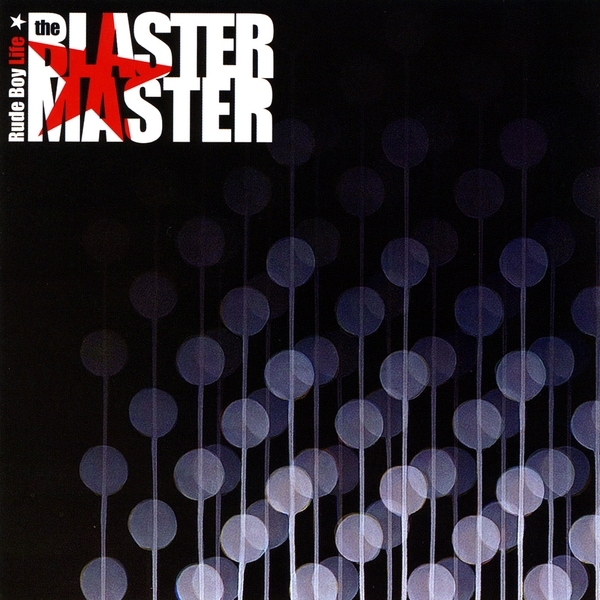 The Blaster Master hail from the town of Oulu, close to the Arctic circle, thus distinguishing themselves by being one of the northernmost ska bands in the world. During the long winters there is only daylight for a few hours per day, and the city does have a reputation for its angst-filled bands. All the more need then for a band like The Blaster Master to turn the heat up, light up the northern skies and bring back the lust for life. Their music is rooted in the 2-tone tradition of bands like Specials, Madness and Bad Manners. But like many other Finnish bands, they manage to produce a very unique formula, incorporating latin, swing jazz, rock, Motown-soul and pop sensibilities. Add to that the unmistakeable cartoon-like voice of singer Zakke Cuba, some rockin guitars, a punchy sound, and a rhythm section tighter than your grandma..s backside and you get a very unique concoction. This music couldn..t quite come from anywhere else than Finland. The band will be touring in Europe this summer to promote their new album, and a US tour is planned for later in the next year. Be sure not to miss this 10-legged party machine when it hits your town! Latest news: Rude Boy Life out now on Bale Records and Pork Pie Records Rude Boy Life (+bonus tracks) to be released on US label Megalith Records in 2009. New live album 'Mercipeopleslive' to be released byMegalith Records in .... 2009 European tour in June 2009, including a number of festival gigs booked as backing band for Pauline Black (Selecter).